This book critically examines theories of a transcendent reality in terms of all that is currently known about matter at its most fundamental level. 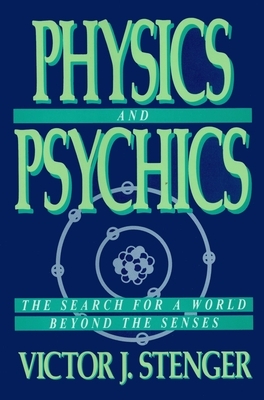 Victor J. Stenger gives a provocative, often amusing history of psychic research and occult beliefs, offering a convincing rebuttal to those who attempt to link physics to mystical truths. Stenger examines a number of well-known paranormal claims and shows how they can be explained without resorting to supernatural or psychic hypotheses. Discussing quantum theory and relativity, he demonstrates that these concepts actually invalidate paranormal claims and that there is no scientific basis for a universe other than one composed of observable matter.